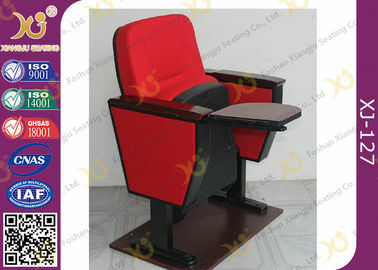 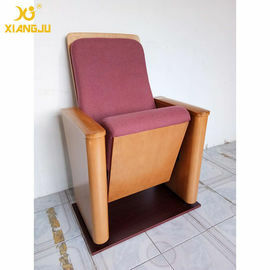 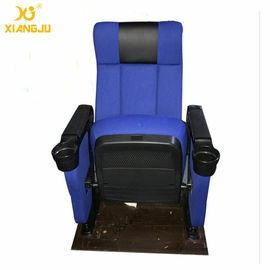 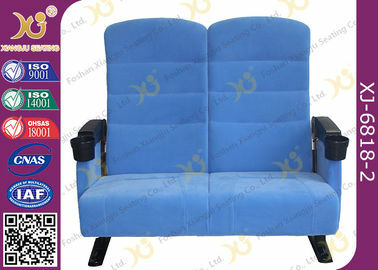 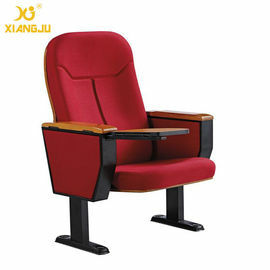 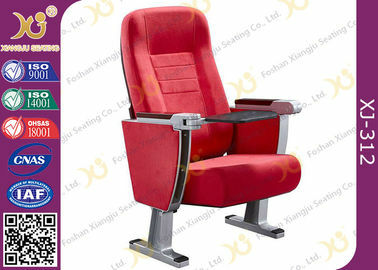 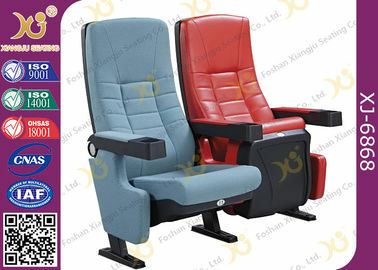 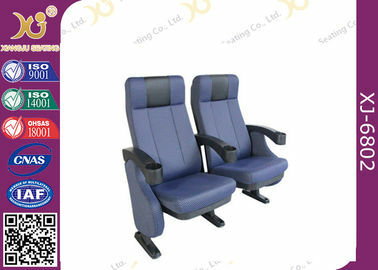 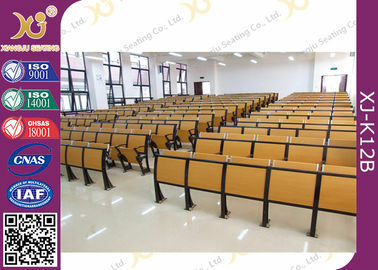 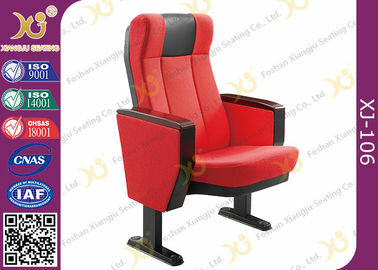 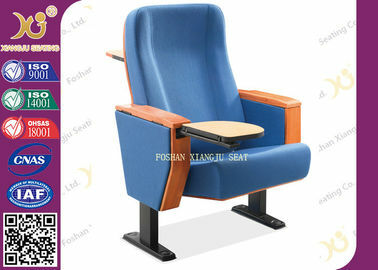 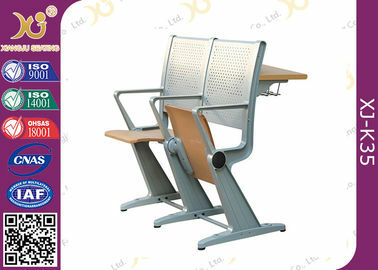 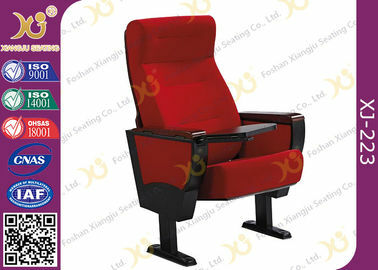 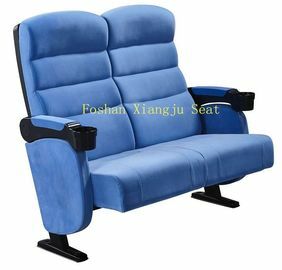 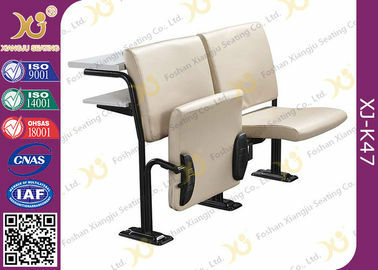 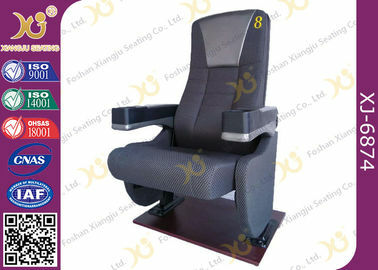 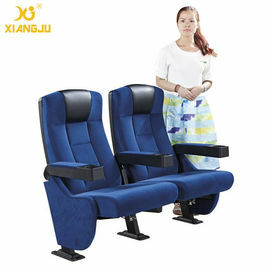 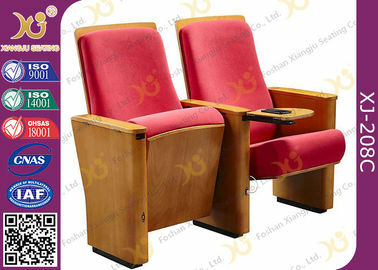 Xiangju Seating , Seat For Century ! 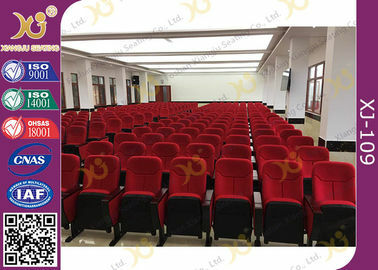 Our Company Owning Modern Standard Workshop Over 10 , 000.00 Square Meters . 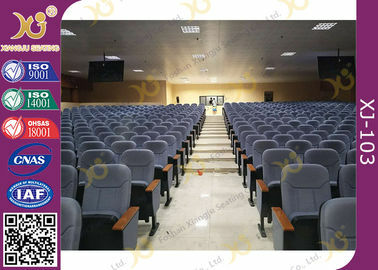 There Are More Than 100 Employees , Including Over 10 Professional Technical Management Staffs , With Over 50 Sets Professional Equipment .